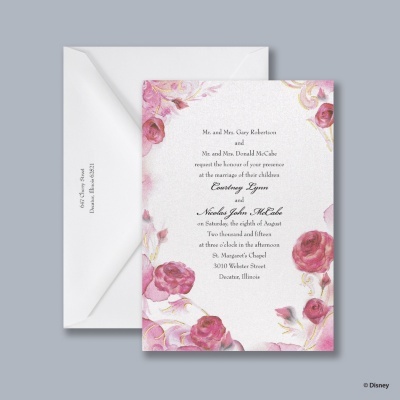 Choose a romantic rose wedding invitation. Choose from a variety of elegant styles! Printed Wedding Napkins, Wedding Favors, Wedding Favor Ribbon, more!